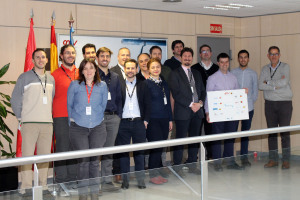 February 21, 22 and 23 saw three of the outstanding milestone moments of FACILITATORS, ERGO and ESROCOS, respectively, with the holding of the Critical Design Reviews (CDRs) to set out detailed designs and prototypes. 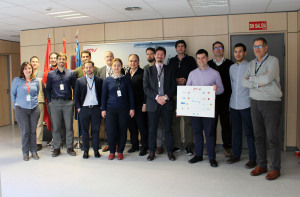 The goal for the ESROCOS CDR was to review the work performed during the last phase of the project, the final design document as well as the final definition of the test scenarios. During the review the partners presented the main aspects of the design, together with the plans for the validation of the framework in three scenarios: orbital satellite servicing, planetary exploration and nuclear robotics. The meeting also included the review of the project deliverables and the progress of the activities.